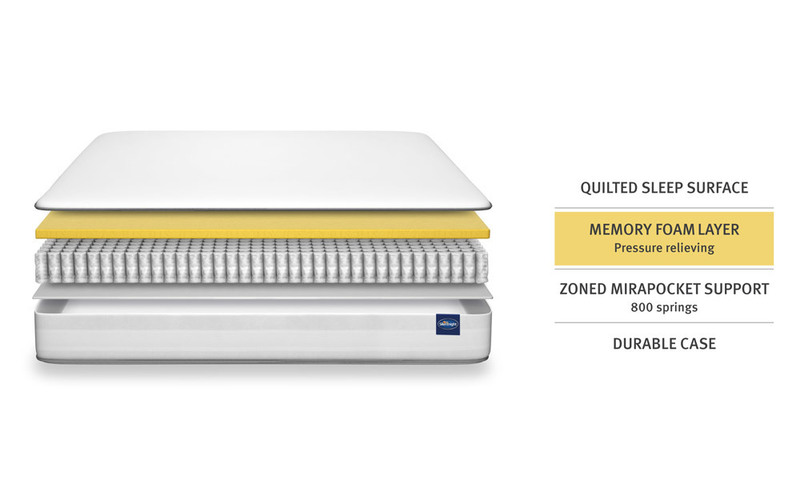 The Silentnight 800 Mirapocket Memory Mattress is a supportive, pressure-relieving mattress and the first word in comfort. 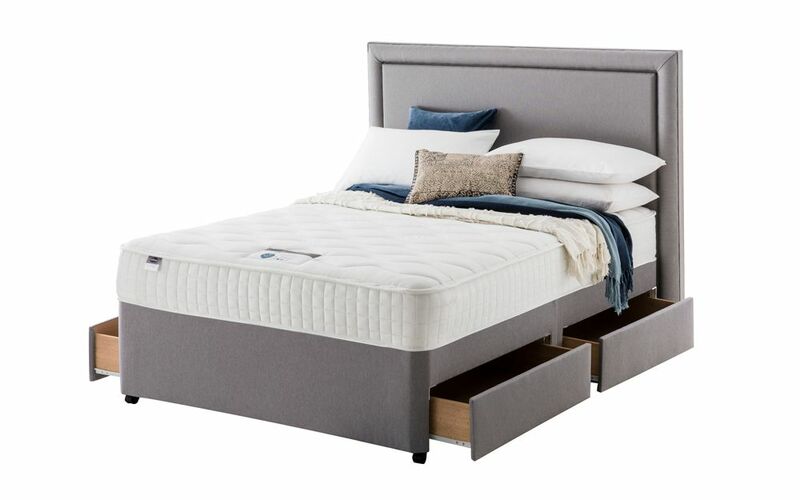 800 individual Mirapocket springs allow for an even distribution of weight across the mattress, whilst also absorbing any movement to prevent disturbances during the night. Mirapocket springs also respond to the contours of your body to provide more personalised support, and are zoned to target pressure points such as your joints, hips and back. 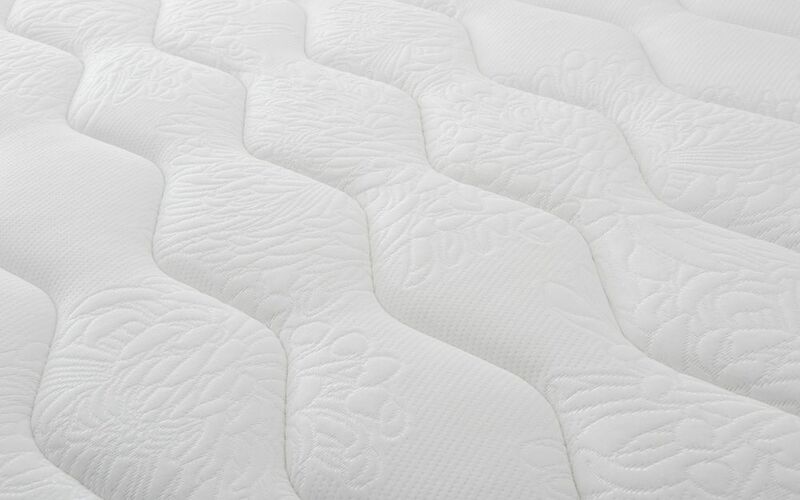 A 2cm layer of soothing memory foam also allows for greater pressure relief and body-wide support as you sleep. Hypoallergenic for your peace of mind - making this mattress an excellent choice for allergy sufferers! With a medium to firm feel, this mattress strikes the perfect balance between comfort and support - both ingredients needed for a better night's sleep! This mattress is single-sided, so there is no need to turn. 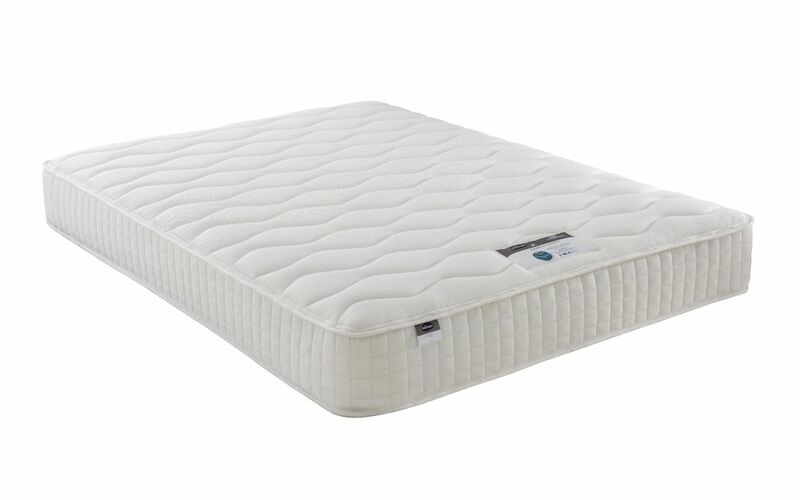 It is also handmade in the UK and carries Silentnight's 5 year guarantee, so you can buy in confidence. 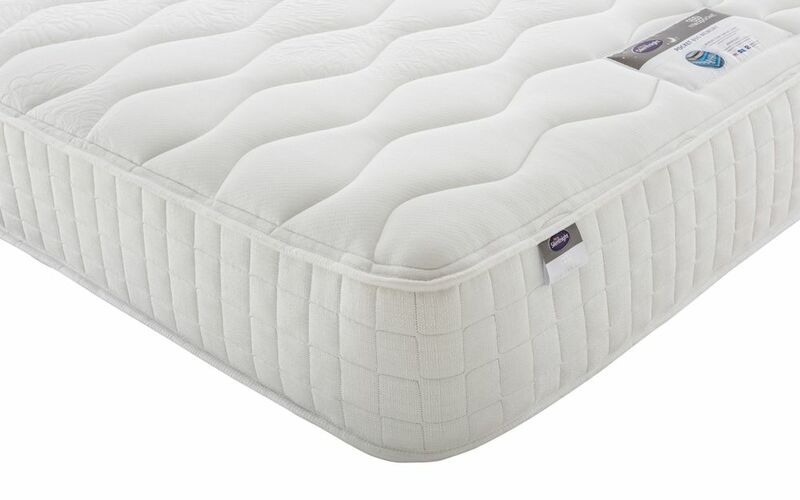 When you first get it, it's quite hard and feels like your sleeping on a bench but percieveer with it, and it will be the best night sleep you have ever had.